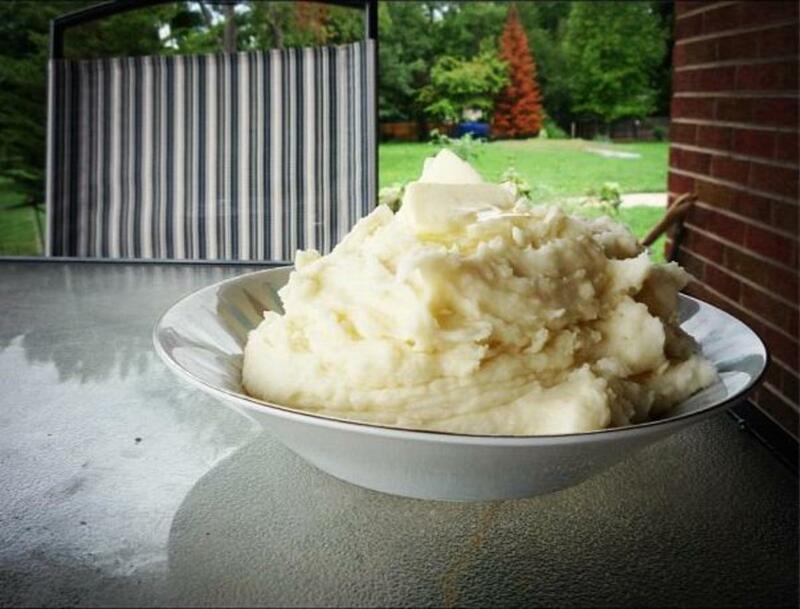 These mashed potatoes are world-renowned, with my family living all over the world sending out an SOS just before Thanksgiving, always wanting to know how to make these great mashed potatoes so that they could treat their host families and friends to them when they make a Thanksgiving dinner to share part of our U.S. culture. My daughter living in France called on her first Thanksgiving away from home. Last year, I was in Ghana over Thanksgiving and got the same call from my family who was trying to make these for the first time on their own. And the year before, I made these while visiting in Cambodia. Recently, I got a similar call from my nephew who is currently living in the foreign country of Washington D.C. and decided to make the recipe available so everyone could enjoy them! 3.4 stars from 12 ratings of How easy was this mashed potato recipe? In a large cooking pot, add one teaspoon salt and water and bring to a boil. Peel and cut potatoes into large chunks add to boiling water. Cook potatoes until a fork inserted in the potato can pierce the potato to the center (about 10 minutes) —you do not want to overcook the potatoes. 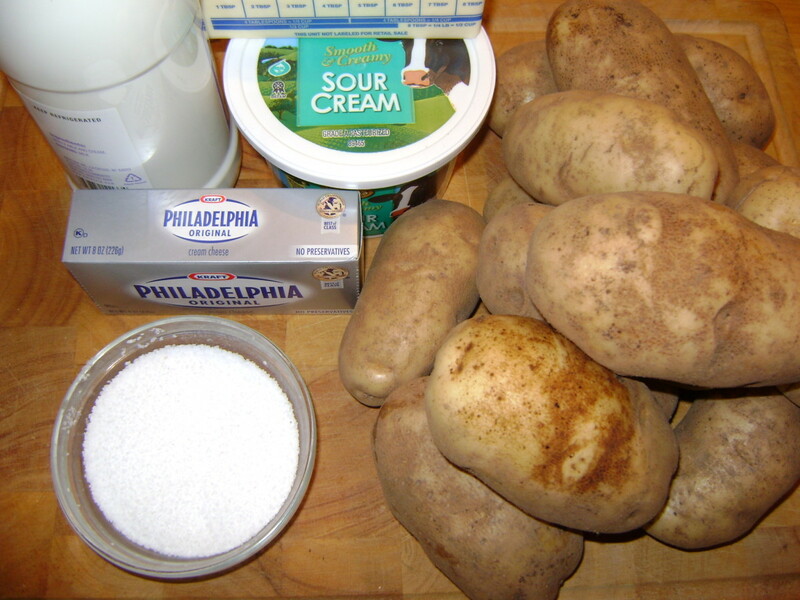 While the potatoes cook, place the butter, sour cream, and cream cheese in a large mixing bowl. When the potatoes are cooked, drain and pour them into the mixing bowl. With a potato masher or mixer, blend the ingredients well, adding the half and half to get to your desired consistency, add salt, mix and serve. Make ahead of time and keep in the fridge for up to 48 hours. To reheat, place in oven for 30 minutes at 375 degrees. 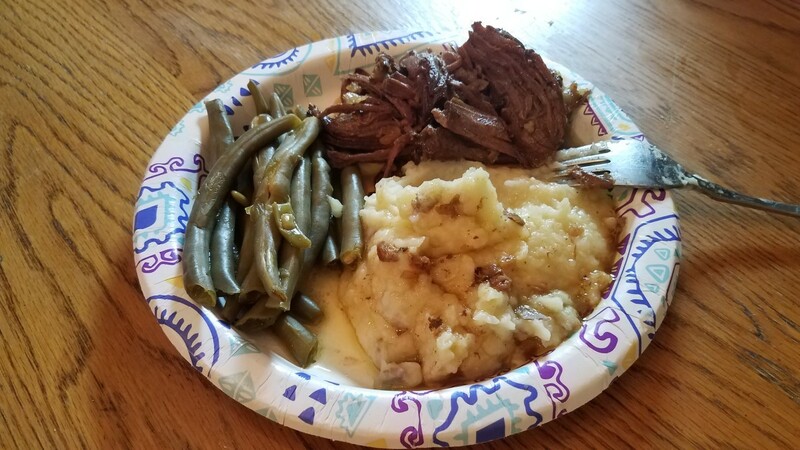 I always make these ahead of time so I can focus on the rest of the meal, to reheat I use a crockpot several hours before dinner if they have like to serve these mashed potatoes in a crock pot, especially when the oven is being used. 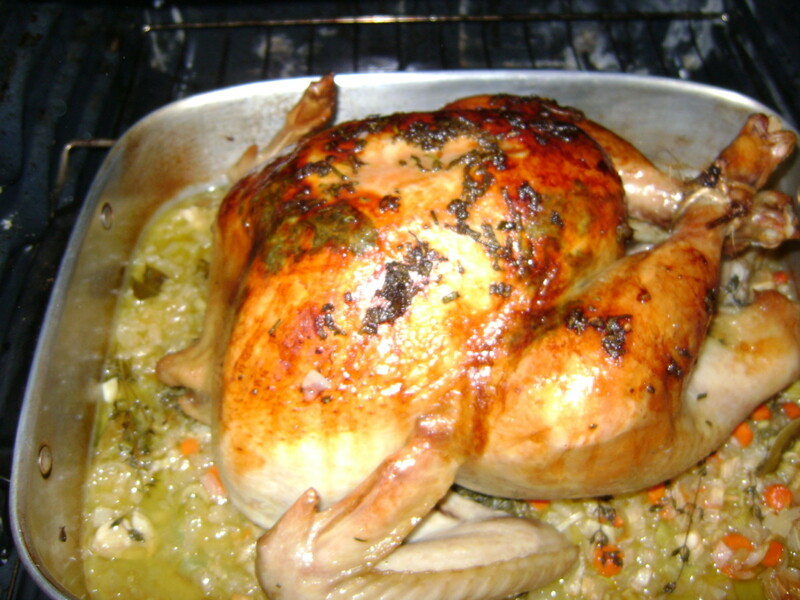 To reheat in a crockpot, turn on to high for several hours. When reheating, put a few tablespoons of butter on top (it makes them look even better). My family likes a little more salt than this recipe calls for, but I let them add the additional seasoning. 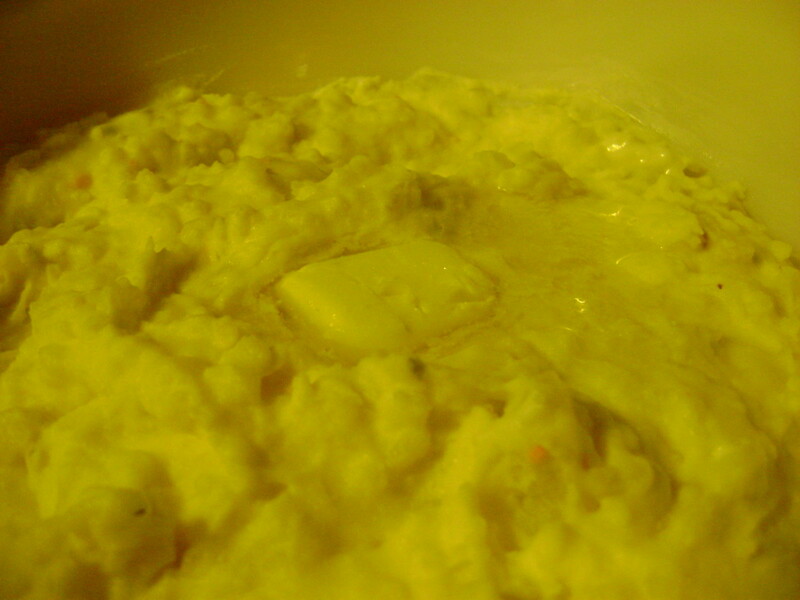 Let the cream cheese and butter get to room temperature by leaving on the counter for several hours, they melt into the hot potatoes a little quicker which is nice if serving immediately after mashing. To keep the potatoes from turning brown after you peel them and before they go into the boiling water, you can let them sit in a bowl of cold water - it is the exposure to the air that turns them brown. I like using a hand masher for a more rustic texture, you will have a few lumps (which my family likes). If you are looking for a more refined outcome, whip your potatoes using a mixer (they will run a little when served - but still taste delicious). If you don't have time to peel and deal with your potatoes, try a country style mashed potato, scrub the whole potato, leaving the peel on and cook as directed. 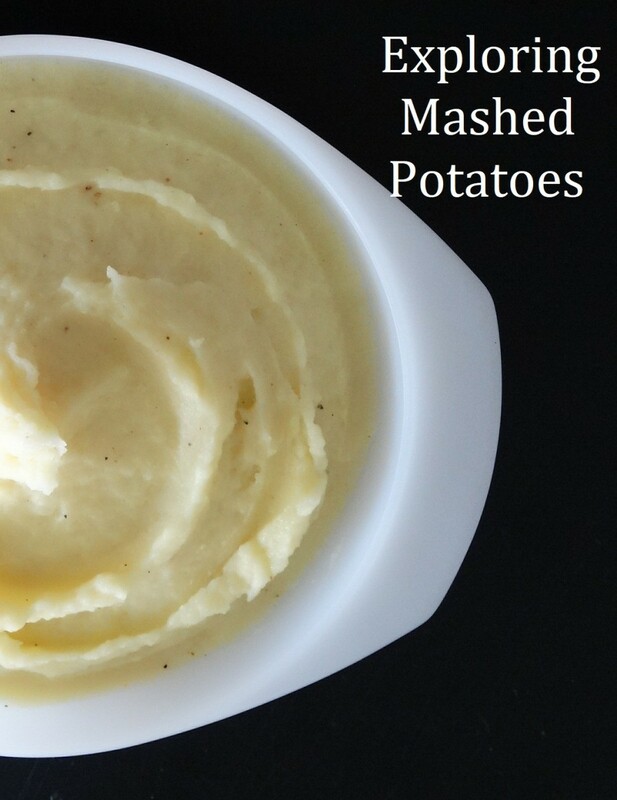 When you mash the rustic country style mashed potato, just mash lightly so that the potato skins still have some potato left on them...this is super easy and yummy. To turn these rich mashed potatoes into garlic mashed potatoes, use 5 to 6 cloves of olive oil roasted garlic. Smash the soft roasted garlic into 2 tablespoons of butter until blended, you could use a blender or food processor. (the idea is to mix the butter and garlic well enough for the garlic to be evenly disbursed in the potatoes when you stir the mixture in. Heat the potatoes and garlic butter mixture until ready to eat. To add a little more garlic to taste, mix one stick of butter with 5 cloves of roasted garlic until smooth and serve on the side for your guests to add themselves. For a more rustic texture use a hand masher and leave some little lumps in the bowl, or keep the skins on the potatoes and then hand mash them when they are cooked. 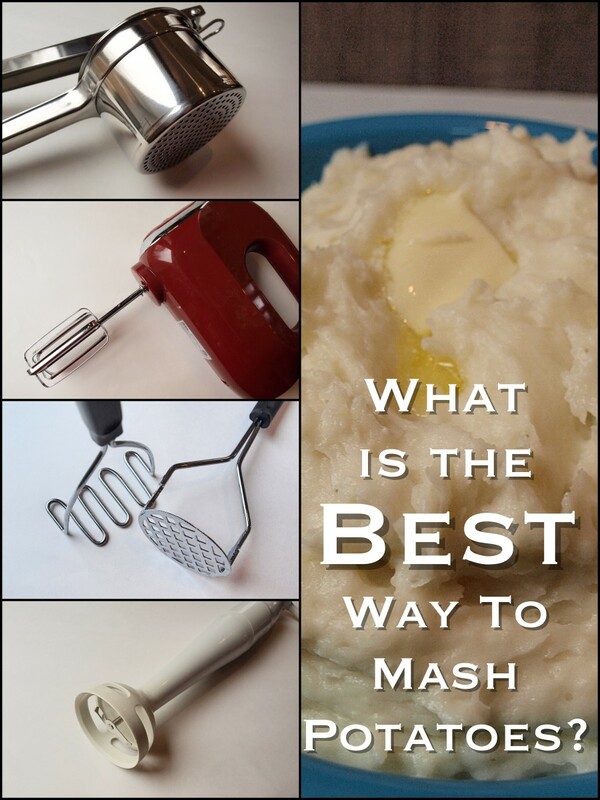 My family like these mashed potatoes all ways, including with the skin on. This recipe is a no holds barred recipe; it is decadent, rich and yet versatile. You can follow the recipe exactly, or you can modify as your dietary needs and nutritional desires dictate. 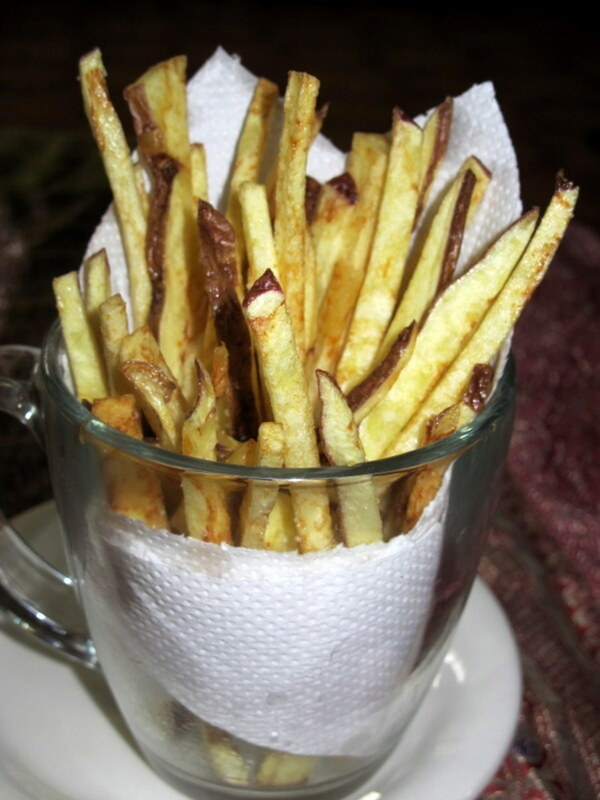 This recipe is perfect for making your own so have some fun. 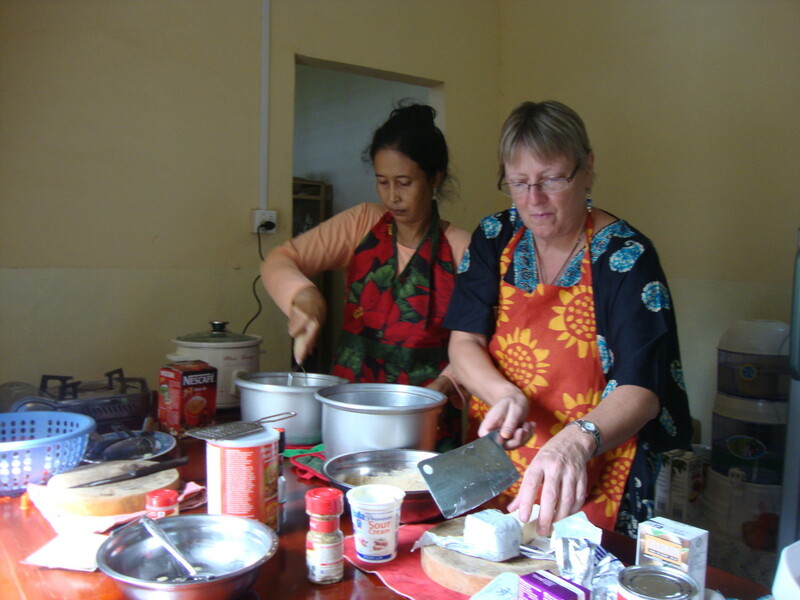 If you need some confidence before modifying, follow the recipe first and the start making your changes the next time. My Uncle used to make notes of every recipe he cooked as he made the changes that would fit his palate better. He taught me how to read a recipe and understand how it would taste just by reading the recipe, a skill I now appreciate so much…thanks Uncle Jerry, I do miss him! Have some fun and start somewhere, start with this recipe, modify it as you like and lay some comfort food on your table – no need to wait for a holiday, these potatoes go well with meatloaf, milanesa and roast chicken. 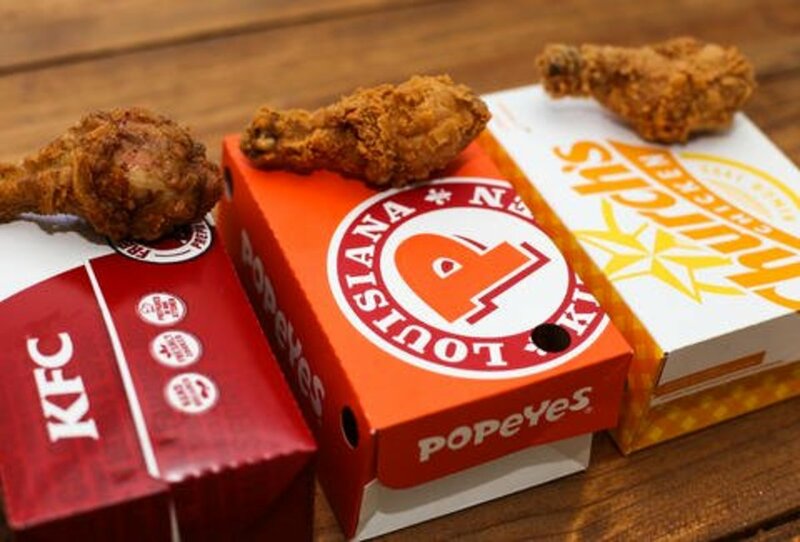 Invite friends over to enjoy a second meal. Reheat and serve with the other leftovers, or something new - I love to repurpose food. add a little flour, a few eggs and a tiny bit of chopped onion and make into potato pancakes, fry in a skillet and serve with lingonberry jelly - yum. 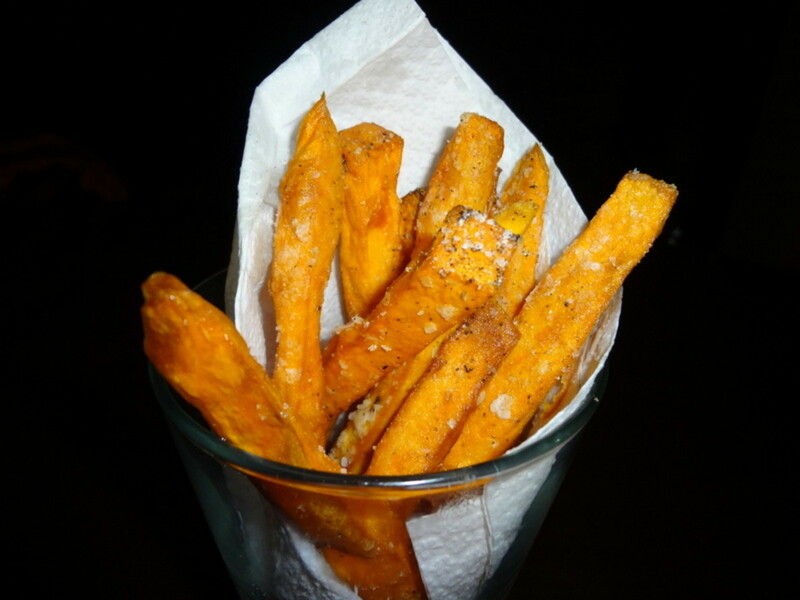 Thank Patty Iglish,MS and Hezekiah - hope you both enjoy this recipe! mary615 I love the idea of a little cheddar cheese grated over the top of leftover mashed potatoes and think that would be a nice touch to this recipe as well! I also like to use these leftover mashed potatoes and mix in a little onion and egg and fry to make a soft potato pancake. Your title says it all with good flavor and I will now have to make this dish ASAP! I have put sour cream in my mashed potatoes, but never included cream cheese. Next time, I will follow your recipe. I like to take left over mashed pots, put them in a glass casserole, sprinkle shredded cheddar on top and bake for a while. 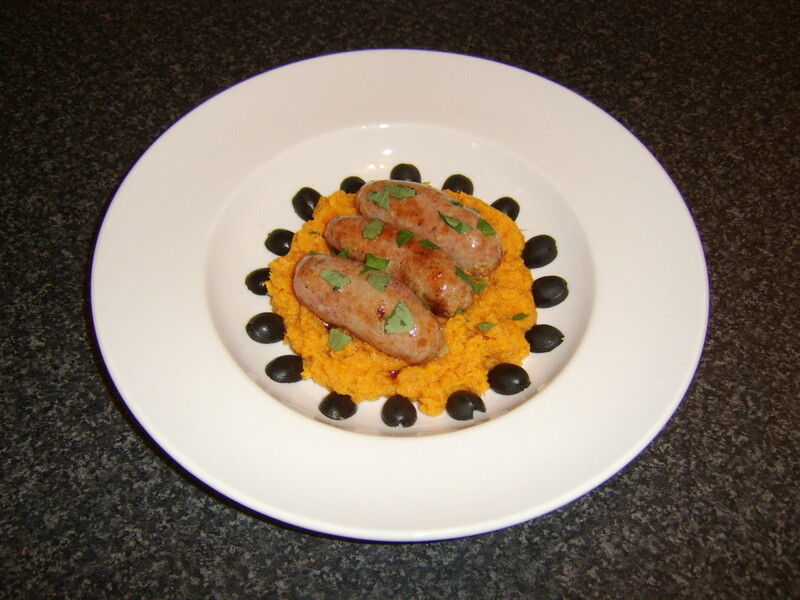 Voted this recipe Up, and shared. Ok, move over potato planks...there's a new game in town!!! These sound so good I have always thought my MP were good but I can see that the cream cheese would kick them up a notch. Thank you PurvisBobbi44, I hope you too, have a wonderful holiday and enjoy gathering with all of your friends and family. Looking forward to hearing how your meals go. Your brilliant idea of fixing the mashed potatoes ahead of time and then reheating is right up my alley. I try to plan ahead so my larger meals for family and friends are ready at the same time. I cannot wait to try your recipe. And, have a wonderful holiday. Thanks so much - please come back and tell me how they went for you! What an awesome recipe! I love sweet potatoes and really want to try this. Thanks. Pinned to Healthy and Delicious Board. Shared. Thanks! Thanks so much Carb Diva! I decided to post the recipe after getting an SOS call from one of my daughters, and then had to make some for myself...and then here we are. I hope you enjoy this decadent dish, and thanks for stopping by. I love mashed potatoes and the thought of adding sour cream and cream cheese makes these absolutely swoon-worthy. Thanks for a great hub.